The finest Python songs were collected in this music-only album, complete with lyrics. Among the tracks is a never-before-released recording of "Oliver Cromwell," a song first performed by John Cleese in his pre-Python radio series, "I'm Sorry, I'll Read That Again." 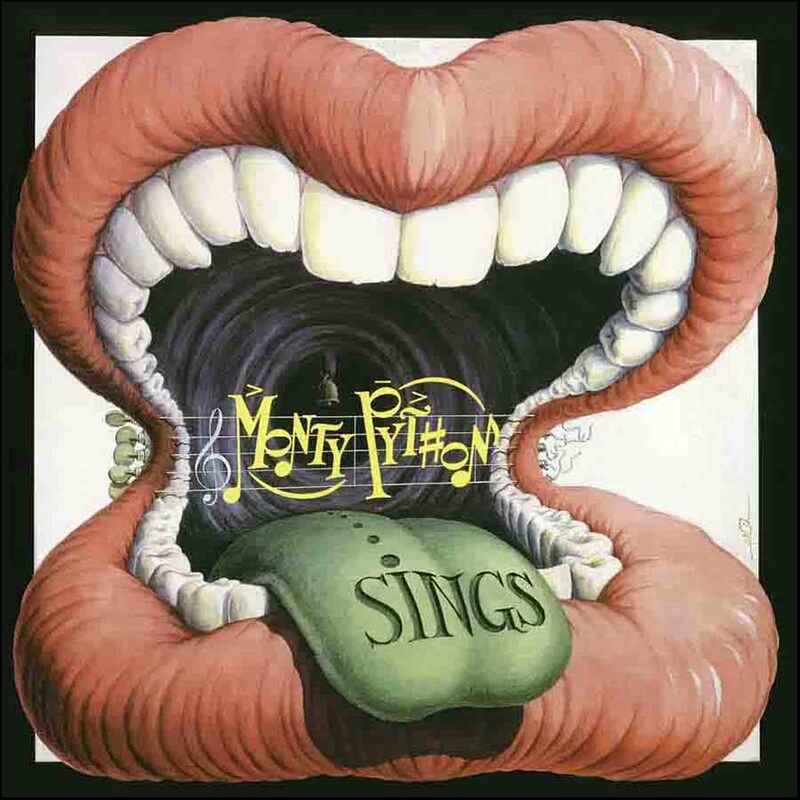 On the album's 25th anniversary, in 2014, "Monty Python Sings" was reissued as "Monty Python Sings (again)," with six previously-unreleased songs, including "The Silly Walk Song" and "Lousy Song." See "Monty Python Sings (again)" for more information.